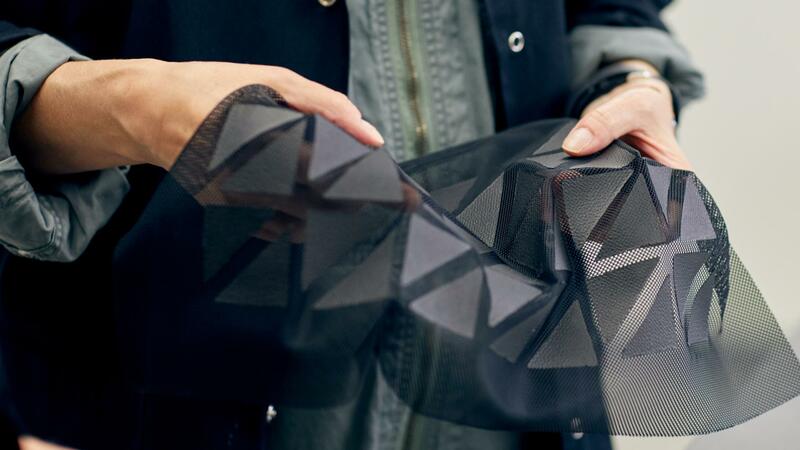 A brand launch for a future-forward material. 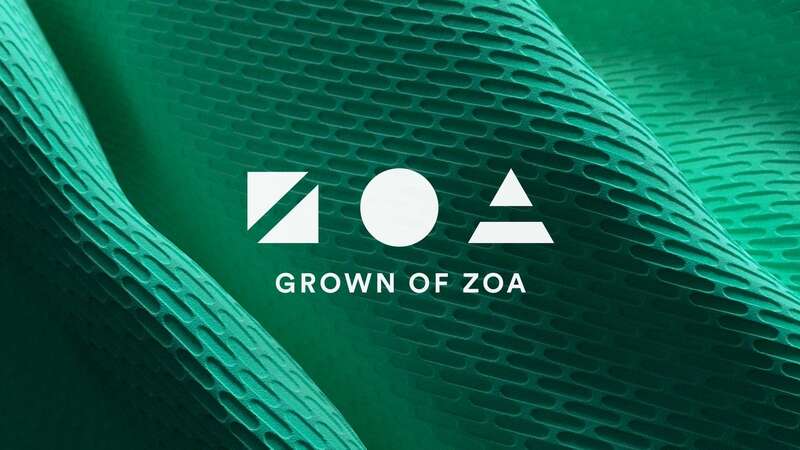 Work-Order established the identity for Modern Meadow’s first biofabricated material, Zoa™, a groundbreaking and versatile new approach to sustainable manufacturing. 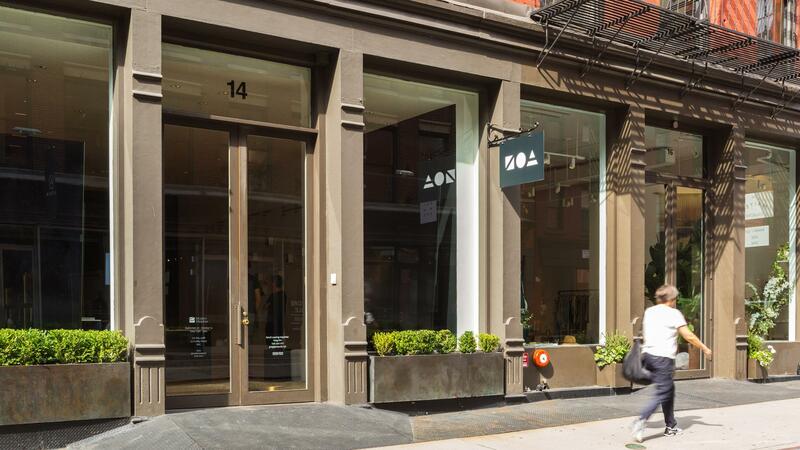 The Zoa™ project was more than just the establishment of a brand; it was an opportunity to help launch unprecedented possibilities for the betterment of our planet. 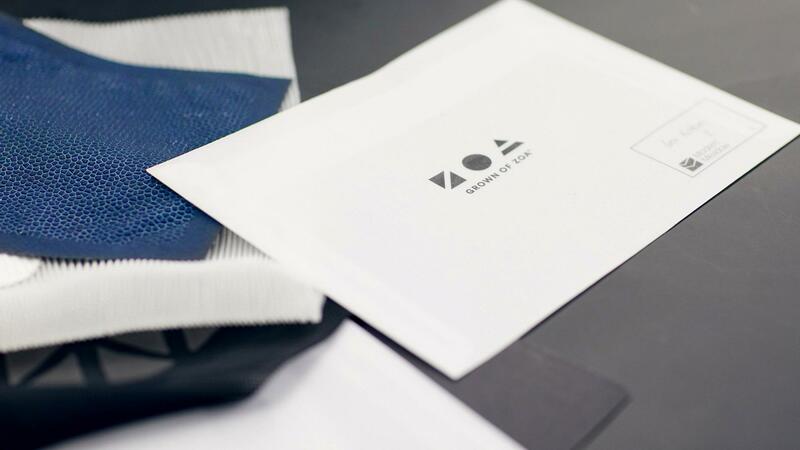 Rethinking the relationship between an ingredient brand and the products in which they are contained, we positioned Zoa™ as the calling card for the luxury brands themselves — a code stamped or embedded into the material as a sign of the value of sustainability. 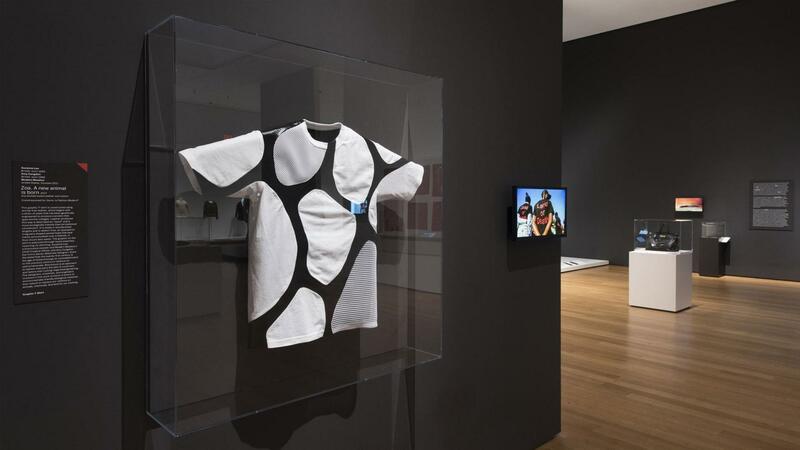 Following its world debut at the MoMA exhibition “Items: Is Fashion Modern?” MoMA acquired the Zoa™ graphic T-shirt, the first ever biofabricated product to become part of the museum’s permanent collection. 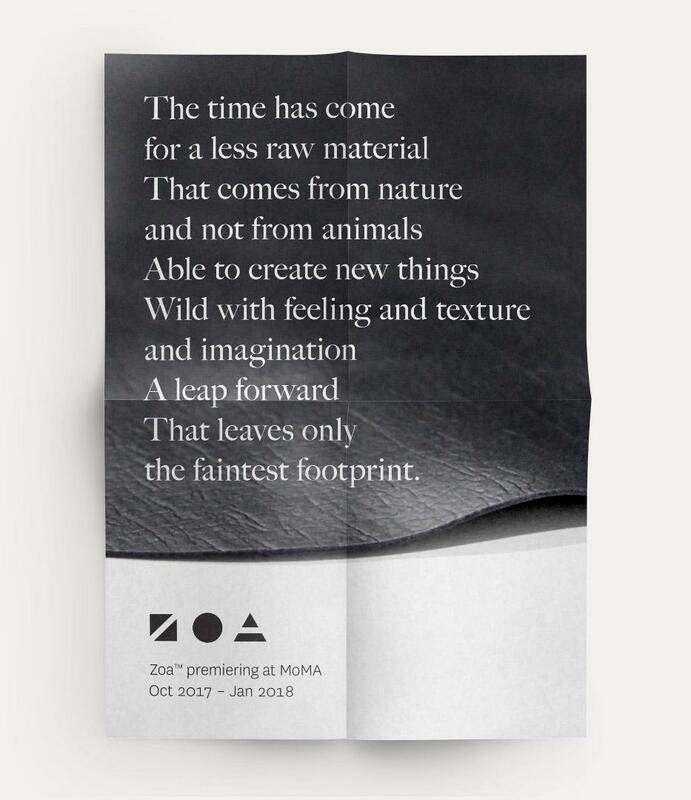 Work-Order created the identity for Zoa™ to be as adaptable and essential as the raw material itself. The strategy was to give Zoa™ the functionality and scalability of a provenance stamp or maker’s mark. The elemental forms in the logo are a deliberate nod to their long-regarded use in formal practice by artists, designers and educators alike. Ubiquitous, timeless, elemental. In a world of temporality and desire for authenticity, a mark is incredibly powerful. Work-Order also created a suite of supporting launch materials, including a mission statement, anthem video, exhibition collateral and website, as well as CG renders of potential material properties.